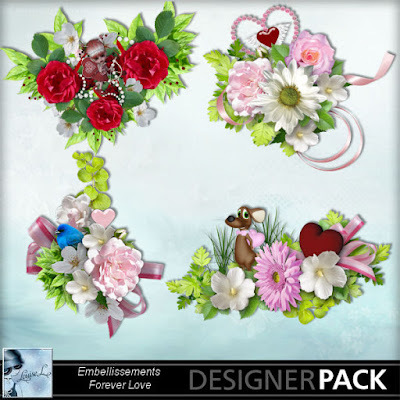 Hello, I am Louise, from Quebec, I am happy to present my challenge for this Wednesday.For this challenge I ask you to make a page with with one or two of the embellishments of my kit Forever Love, for this challenge it will be FREE, enjoy! 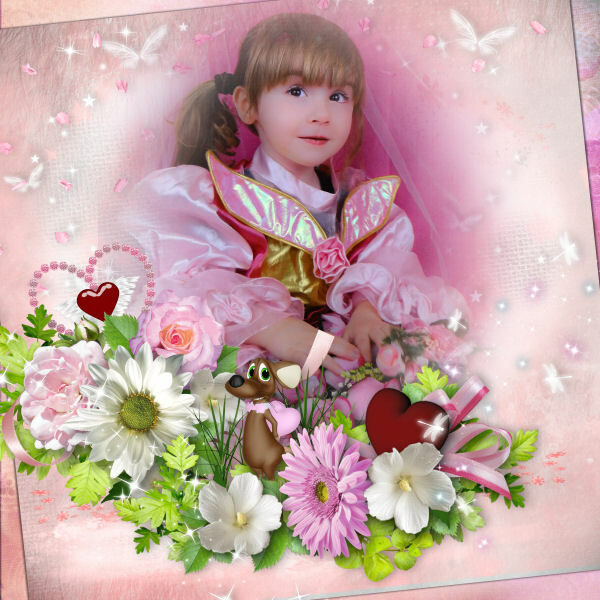 And do not forget to send your finished pages to nichol@mymemories.com for a chance to win 45% off your next design shop purchase! 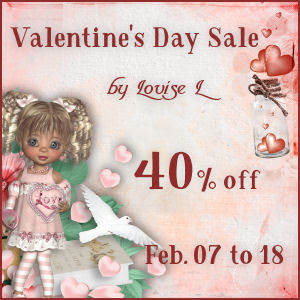 Do not miss my sale for Valentine's Day, from February 7th to 18th you can enjoy a 40% discount in all my store.